There is one behind-story of Lee Dongwook and Suzy's dating confirmation -- according to one insider. 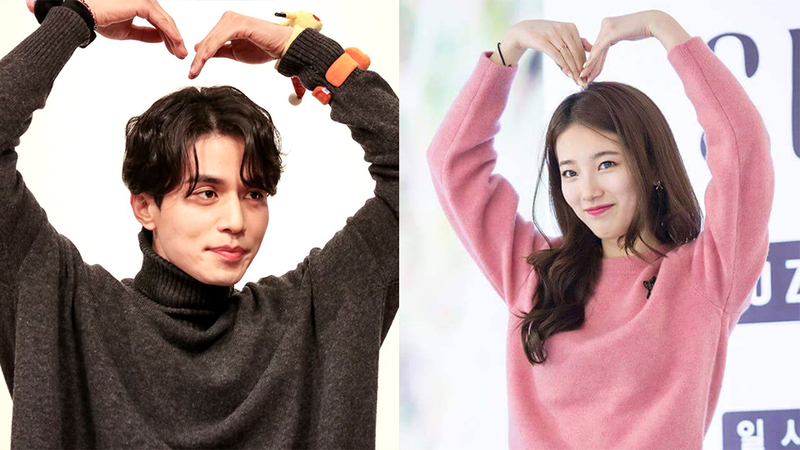 As most of you know, Lee Dongwook and Suzy confirmed their relationship on March 9th. Needless to say, the news has shocked the public, causing pros and cons among fans. It doesn't stop there, now, one insider has revealed a mind-blowing unrevealed-truth between the two's relationship. The insider said, "Lee Dongwook and Suzy only met a couple of times but were not officially in a relationship yet. The two met in public without really thinking about it." 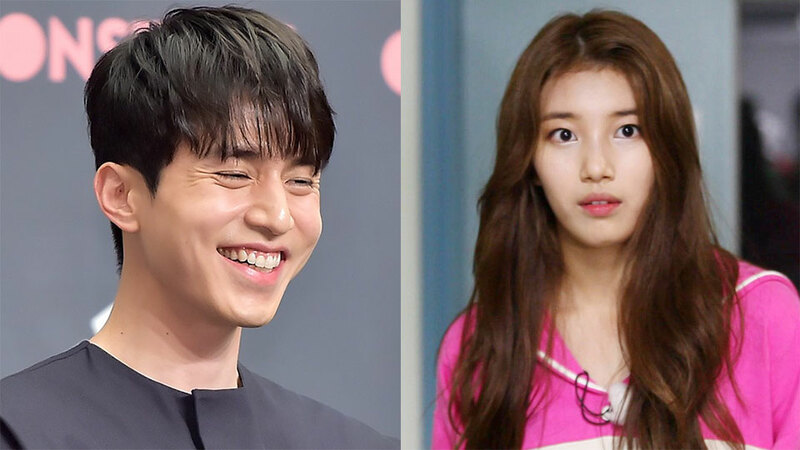 The statement quickly leads to rumors, saying that Lee Dongwook and Suzy only decided to make it official because of the sudden, widespread reports. Rumors said that the two did not really plan to be in a relationship, but because they have been caught red-handed, they have no other option but to be in a relationship, for everyone's sake. Well, the rumor has it but in the end, it's up to fans to believe it or not. What do you think about this?